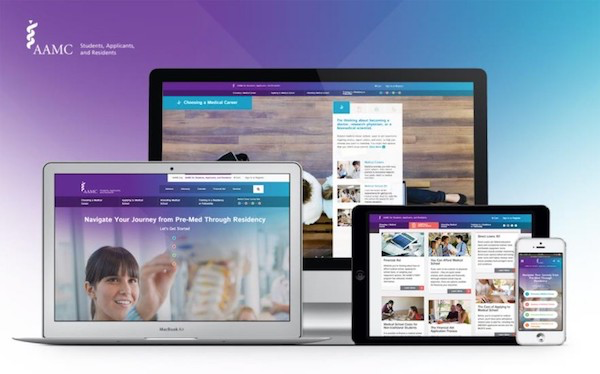 Celerity collaborated with the AAMC to transform their online student and resident hub into an experience-driven platform that aligns with the needs of aspiring physicians, medical students, and administrator audience groups. Based on Django CMS, the new website streamlines the editorial workflow review and approval process to ensure only high-quality, relevant content is published. In addition, the site rapidly scales to handle high-traffic events, like the MCAT® exam registration. We know each organisations needs are unique and integration with your existing systems and infrastructure is important. Book a time that suits you and we can answer any questions.